Sheffield foodies can grab some of the best grub the region has to offer at the city’s annual food festival later this month – sponsored by Approved Food! 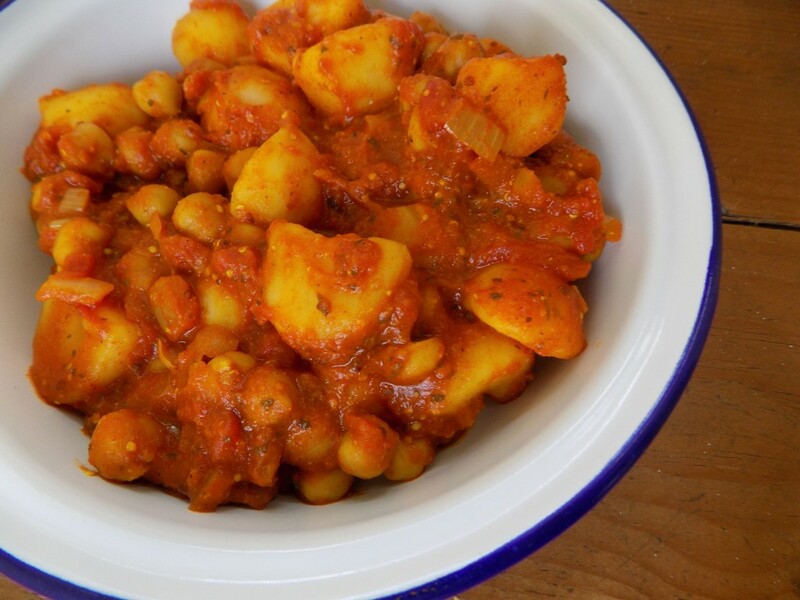 Hayleigh AKA Budget Food Mummy shows us a quick and simple recipe for curried potatoes, made with kitchen cupboard staples. Hazel from Slightly Skint Blog shows us the perfect recipe for cupcakes using #PerfectlyGood Approved Food products. Did you know that according to WRAP, the creator of food waste reduction initiative Love Food Hate Waste, the UK wastes 15 million tonnes of food a year?